Whelp, it’s that time of the month again – the time where I recap ALL of the November favorites! November flew by and I know that December is going to move just as fast. Want to know what I have been loving?? The list is long… granola, non-toxic beauty products, fall salads, Great British Bake Off and so much more. 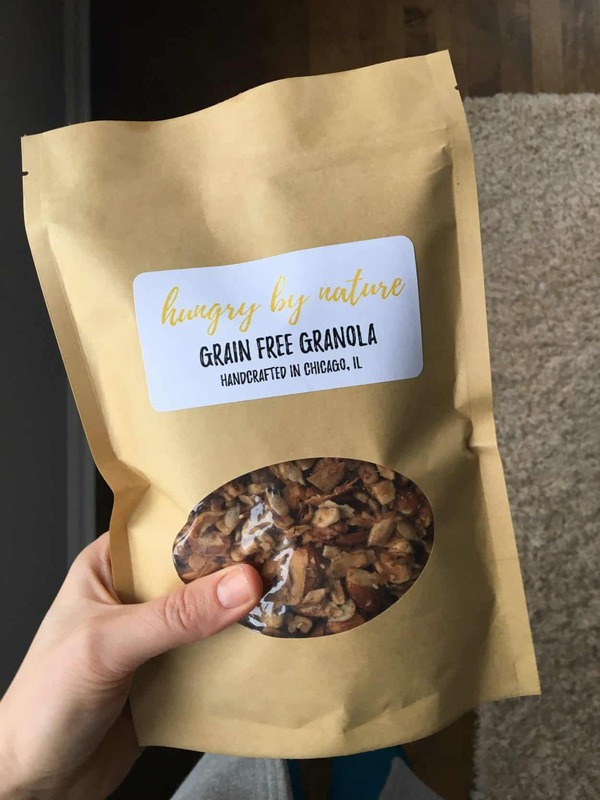 I’ve told you about this before, but I’m starting my own grain-free granola company! AND I’M PUMPED. Like so freaking excited I can hardly stand it. The product should go live in less than two weeks and will be sold right here on the blog! If you want to get an exclusive discount once it is available, sign up for the wait list! It’s crazy how much I focus on the ingredients I put in my body, but barely give a thought about what I put ON my body. Between hair products, makeup and lotions, my skin is absorbing a lot of chemicals. So, I have been doing my best to switch out my toxic beauty products for non-toxic ones and have found a lot of luck shopping at Credo Beauty – a comprehensive collection of safe, effective beauty products that are totally clean, super good, and absolutely beautiful. Credo has a store in Chicago, but I’ve actually done all of my shopping online. 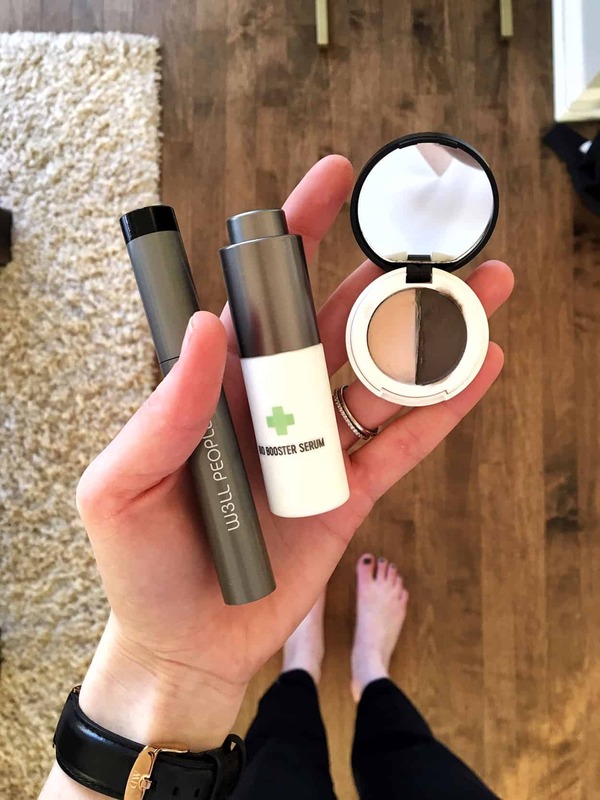 Favorite purchases so far: W3ll People Expressionist Mascara, W3ll People Bio Booster Serum, and Lily Lolo Eyebrow Duo. 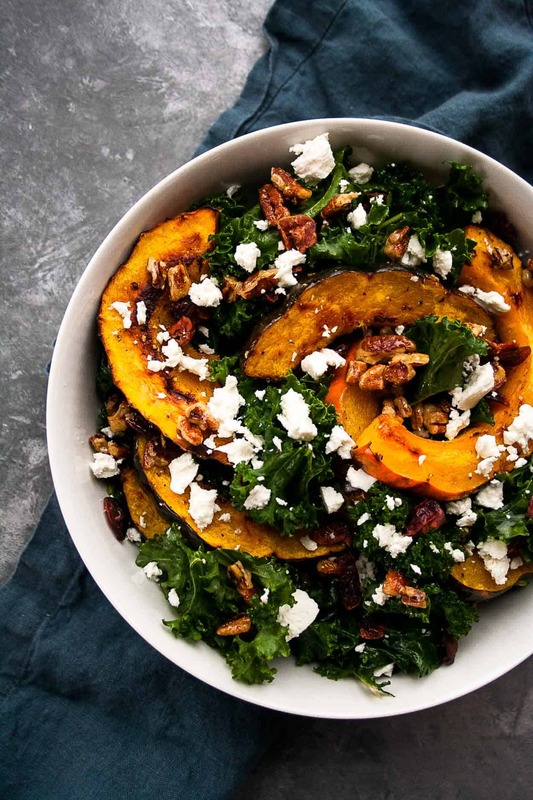 This salad was easily my favorite recipe I posted all month! I have made it twice since and brought it to my family’s Thanksgiving celebration (even though I should have quadrupled the recipe!). These chilaquiles from Sweet Diner in Milwaukee were one of the best brunch meals I have had in a long time! Given the way they were prepared, I couldn’t actually have the tortillas (womp womp) so it was more like a chorizo skillet; but it was heavenly! There was so much food that Pat and I split the leftovers for breakfast the next day. TV Show // Great British Bake Off – Season 4. Season 4 just dropped on Netflix and I watched the entire season faster than I ate my Thanksgiving dinner. I am seriously obsessed with this show and have been since the beginning. If you love baking, or watching people bake, and British accents, you will die over this show. It’s scrummy! Book // Body Love by Kelly LeVeque. 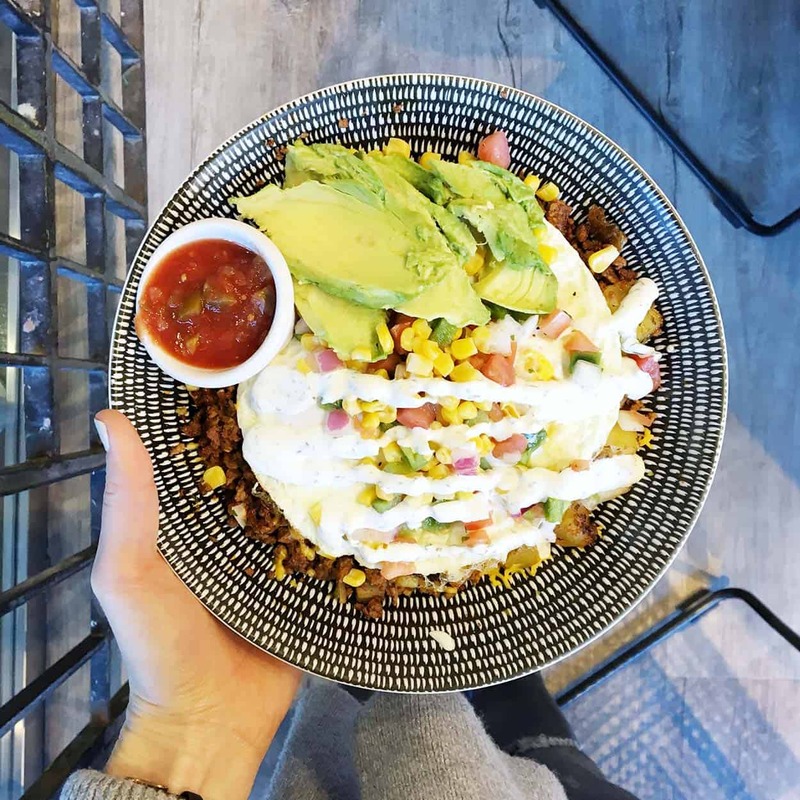 I knew absolutely nothing about Kelly – a certified holistic nutritionist, wellness expert, and health coach to the stars – until this book came out earlier this year and I heard an interview with her on a podcast. She is crazy smart and actually gets into the science about what we should eat and why. This book delves way deeper into this world and I love it. Blog // How to Eat Intuitively During the Holiday Season. Georgie really hit the nail on the head with this post. Intuitive eating is something that I have been practicing and trying to do over the past few years. In this post, she gives some great advice on how to enjoy yourself this holiday and eat while doing so! Artist // Demi Lovato. I know I’ve mentioned this before, but I am still in love with Demi’s new album. The entire thing is just incredible! Happy end of the November friends! Thank you to everyone who filled out my reader survey last week! If you haven’t had a chance do so, I would appreciate it if you could spend 3 minutes filling it out for me. You can get the survey HERE. This page contains affiliate links. If you make a purchase after clicking one of my links, I may receive a small commission. The price of the item stays the same and any money I make goes to supporting this blog. I only endorse products and services that I fully believe in.